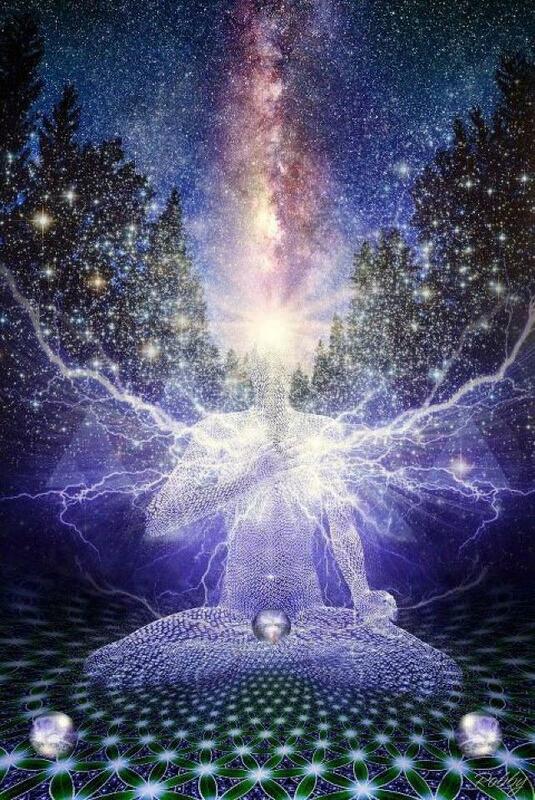 As an energy healer of 25 years I’ve watched spirit technicians rewire human consciousness as a matter of course. For them it is easy and obvious. And it is their experienced skill to observe consciousness energy flows and matrices at ever subtler levels. Nano data is stored in light waves. All quantum particles are made of light waves packed with nano code. Consciousness. Consciousness is not centered in the brain. It is held in all quantum energy. Light waves carry unlimited loads of information, as each light wave is paralleled in every higher frequencies or dimensions. Thus creating a vast multi-dimensional, infinite-leveled ocean of intelligence. When partnering with spirit technicians I follow them as they focus into intimate and complex pathways of information gathering. In most cases we are observing origins of soul trauma for a client. And those origins can trace back to beginnings of a soul’s birth into individuation. Thus a long trajectory of soul history, soul experiences, soul lifetimes and soul memory is explored in these quiet assessment moments with my spirit friends. 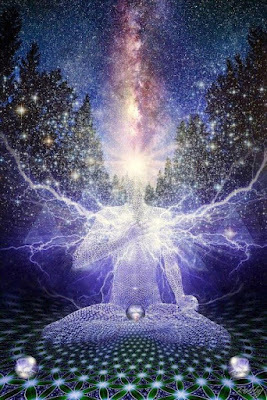 They observe the quantum light waves – and all higher frequency octaves of each light wave – within that person’s cosmic electromagnetic field. They read quickly and easily the nano code in the part of the field they are observing – and then begin rewriting the code. Literally. The code governs the quality of the emanations of light coming from each wave form. The code is of course loaded with consciousness and information. Instruction. Instruction to the overall field of the individual – co-ordinating humming frequency fields nestled within each other. Together creating either a disharmonious or harmonious whole being. I hope this description helps you understand that this life is brief and full of opportunity to perform at your optimum love and harmonious state. All it takes to access this fast change is for you to begin to partner with your personal spirit technician helpers. Master Telepath, Energy Healer and Soul Activator Alicia Power delivers direct-from-Spirit education on 'how' to awaken step by step. Her own 34 years as spiritual adviser give her deep knowledge on the stages of soul awakening. As a former journalist, Alicia clearly communicates simple tips that change your life and help in your empowerment journey. Alicia is a consciousness thought leader, prolific content creator and blogger, author of numerous on-line courses, videos, and products. 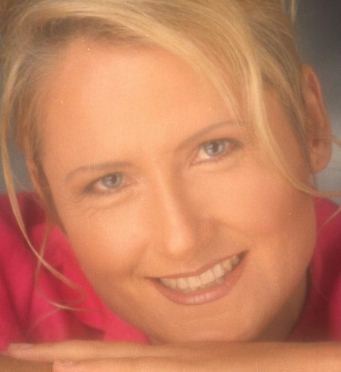 She is a regular guest speaker on global tele-summits, leads her own tele-seminars and webinars, is a feature writer for lifestyle magazines, and shares her knowledge on radio interviews. Her popular Twitter feed has over 56,000 followers. Discover her courses and free content on www.soulmentoring.com and www.soulworkout.net. Feel free to use this article on your website or ezine - just add author credentials (incl.www.soulmentoring.com) and no edits please. All Topics 3 core life purposes change reality how to hear guides psychic stress spirit teaches self love talk to spirit guides when life is hard you are spirit!